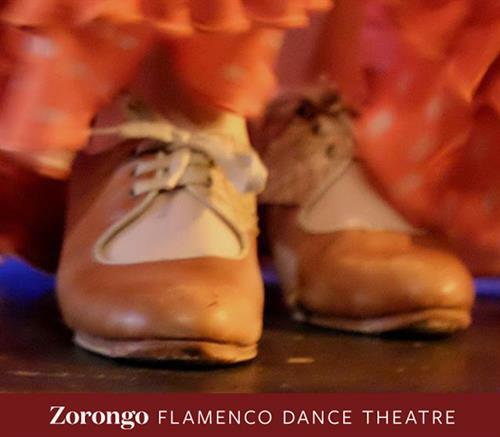 Dancers from Zorongo Flamenco Dance Theatre are leading a "Beginning Flamenco" workshop at Coffee Street Fitness & Dance Studio on Saturday, April 27 at 4 p.m. Registration is $5 per person and the workshop is available to persons age 5 and up. Participants will have fun learning flamenco movements and rhythms while experiencing the Spanish culture! No dance experience necessary. Space is limited. Sat, April 27 at 4 p.m.